When you sell your existing vessel, in effect, you’re disposing of a large asset. When you purchase an existing vessel you’re acquiring a large asset. When you design and build a new vessel, you’re creating a new, large asset. In all cases the transaction will involve a large amount of your money. To be in a position where you can afford to invest your money in a large yacht, most people are financially successful. To be financially successful most people perform their “due diligence” before hiring advisors or entering into contracts. I suggest you perform your due diligence when selecting a yacht broker to assist you in a transaction. 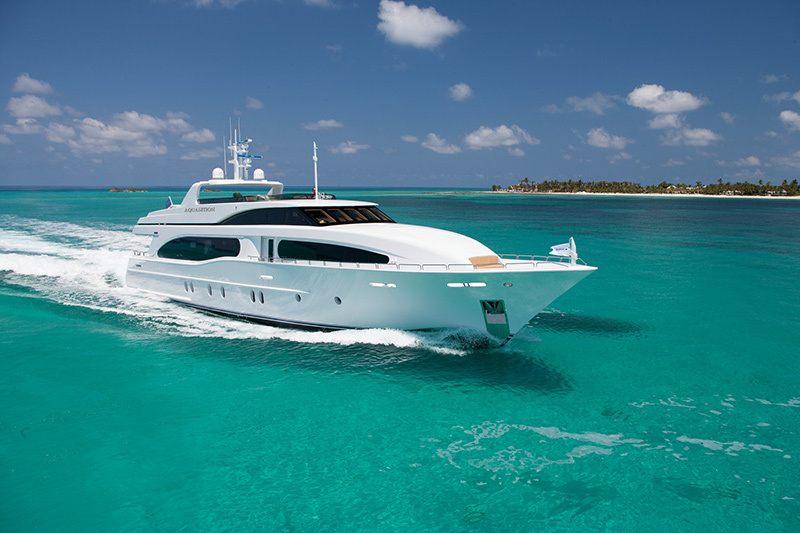 The right yacht broker will, like the mechanic mentioned at the beginning of this chapter, have the necessary knowledge and relationships to turn the right bolt, or in this case, to make the process of successfully selling an existing vessel or the acquisition of a new vessel as smooth, trouble free and rewarding as possible.